The oxidation is a process where enzymes in the tea leaf react with the oxygen and form oxidized tea which is Thearubigin and Theaflavin. 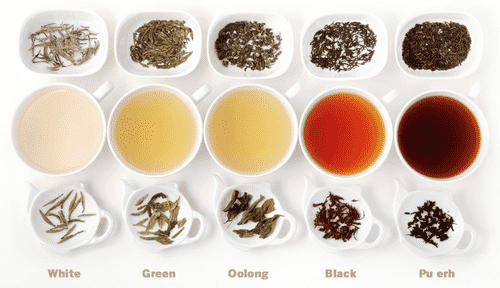 The extent of this oxidization/fermentation categorize the types of teas as black teas, oolong teas, green teas, white teas and Pu’erh teas. 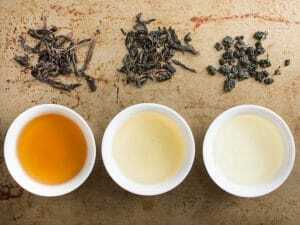 In black tea oxidization is completely done and the tea is made within a day which will not repeat in a single batch. When the tea is brewed, the liquor ranges from dark brown to deep red. Black tea can offer with wide range of flavours since it’s been oxidized and most of the flavoured teas are made from black tea. 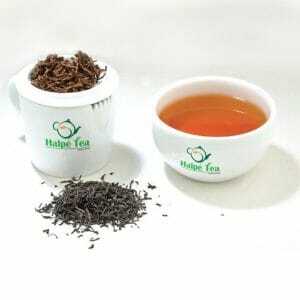 When the astringency is considered in black tea which is a crucial determinant of many tea lovers, it has been known that black tea has the greatest astringency. A well-known milk tea is made from black tea, simply by adding milk and desired amount of sugar to the well brewed cup of tea. 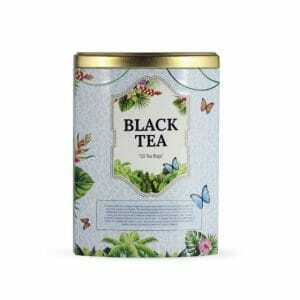 To produce instant tea black tea is taken as a tea powder. 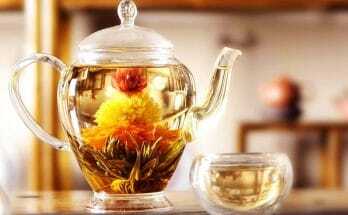 Oolong tea is also known as semi fermented tea where most of the people who are new to tea drinking used in their daily routines. The total black tea process is occurring but the oxidation is done partially. In the literature it was found that oxidation can range from eight per cent to 80 per cent. 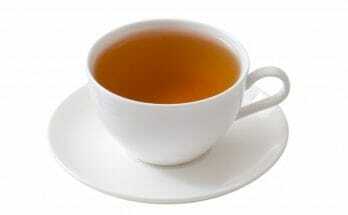 Unlike black tea, the manufacturing process is complex though it follows the steps of black tea. First the leaves are rolled and then fermented for a while and then again rolling is done and fermented over and over. During this process a little heat is generated in order to slow the action of the enzymes so the overall oxidation process is getting slow. Sometimes this process takes a few days. Finally, this process will form a tea which is rich in fruit or floral flavor and consist of soft astringency. 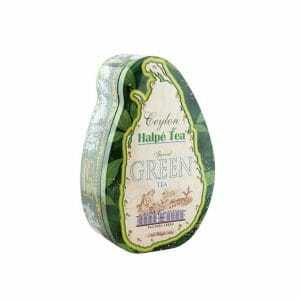 Today green tea is consumed by young to elderly people due to its health benefits. This green tea has only withering, rolling and drying. No oxidation is taken place. For withering steamed or pan-firing method is used in order to stop any oxidation process. Then during rolling different types of shapes are formed which has different tastes. Then it is fried. The final tea cup has a colour of green to yellow, which also implies its name. 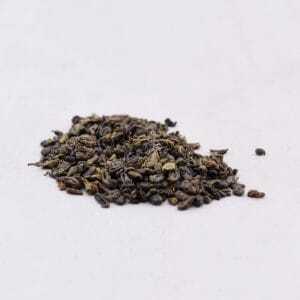 And the flavor depends on the method of withering, if it is pan fried, then it gives grassy flavor while for steam firing, fresh steamed green flavour is given. When astringency is taken into account it consist of vegetable like astringency. 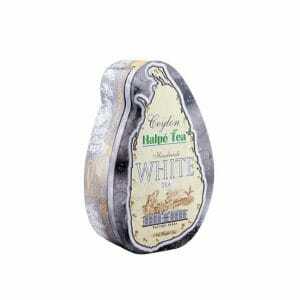 White tea is simply an unprocessed tea where it used the newest bud of each of the bush. This is just plucked and drying is done, no oxidation or rolling. But a minimal oxidation can occur naturally because of drying the leaves for 1-2 days. 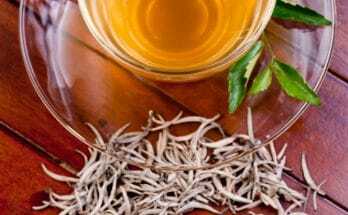 As a result of this minimal oxidation some white tea ranges from white to brown colour. The liquor of the tea can be pale green to yellow. 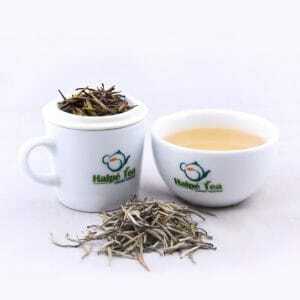 Pu-erh tea is completely different from all the methods that has been discussed so far. The leaves are plucked, withered and rolled. Then a process called ageing is done to make the tea as a dense cake or decorative shapes. This aging process is last from a few months to several years. 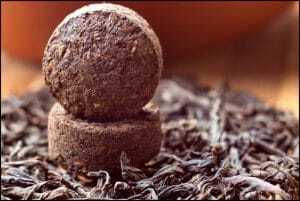 Pu-erh tea is known as post fermented tea. This is because of this fermentation as well as the aging process is done. When the aging process is longer the taste is better. Due to the bacterial and mold attack in the ageing process, the taste can be musty or woody taste.